Welcome to Manage Weddings, we provide a simple way to plan your wedding. We allow you to search many different wedding services such as catering, wedding venues and photographers... Whether you are seeking wedding services or providing them you can build a profile outlining your needs and other users can find you using our search feature. 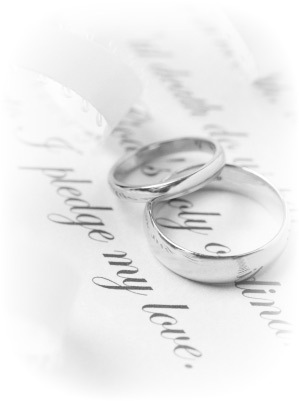 Manage Weddings is completely free to use for both wedding service providers and seekers.